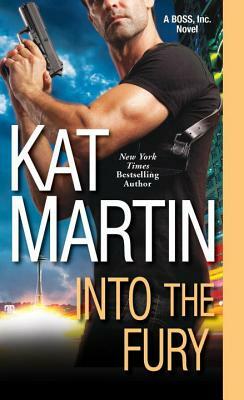 Kat Martin is the New York Times bestselling author of fifty-five books across multiple genres. Fifteen million copies are in print and she has been published in twenty-one foreign countries, including Japan, France, Argentina, Greece, China, and Spain. Her books have been nominated for the prestigious RITA award and won both the Lifetime Achievement and Reviewer's Choice Awards from RT Book Reviews.